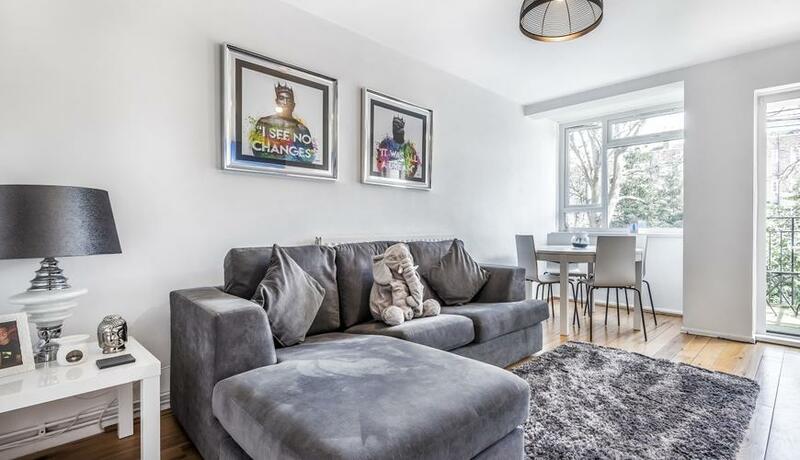 Superbly located for the open green spaces of Putney Heath and abundance of amenities that Putney has to offer is this fantastic two double bedroom apartment for rent set within a quiet block. 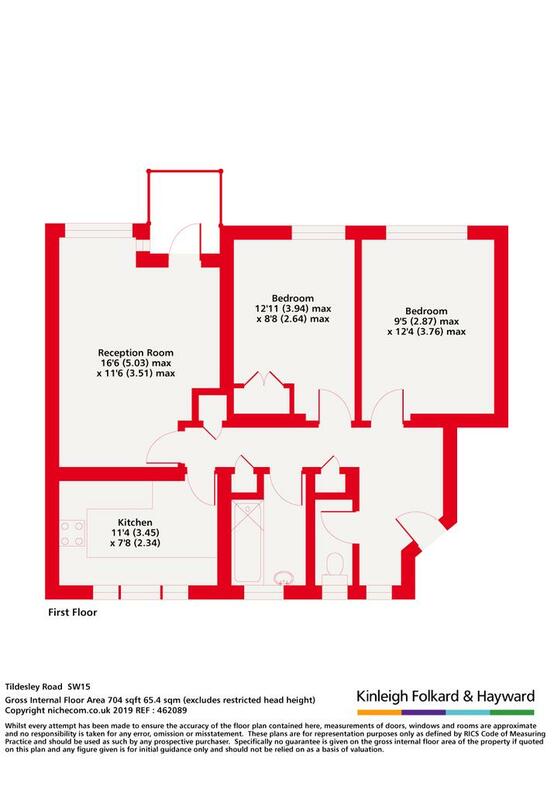 The property comprises two well proportioned double bedrooms, bright and spacious reception room, separate modern kitchen, bathroom suite and separate WC. The apartment further benefits from a wealth of storage space and a private balcony. Tildesley Road offers easy access to all of the transport links that Putney has to offer including Putney mainline station, East Putney station and the A3.